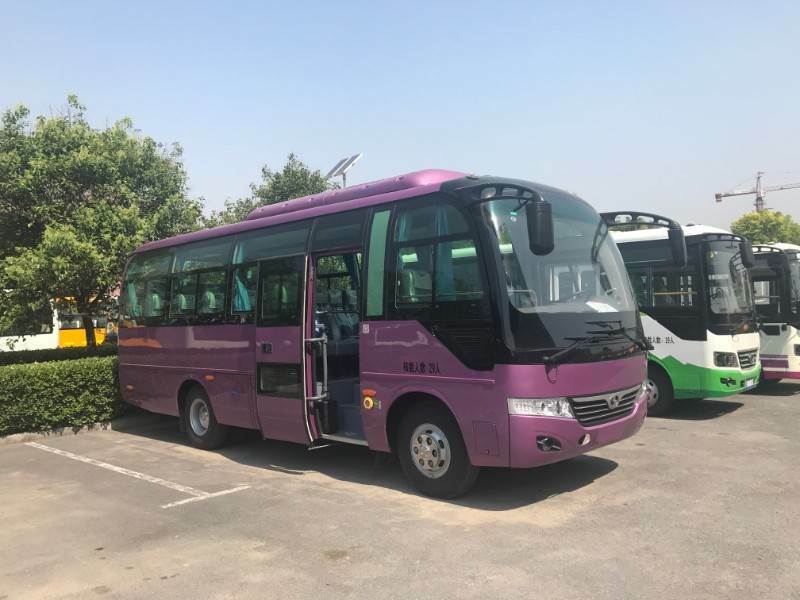 Henan Shaolin bus is a company that specializes in the production and supply of city bus. 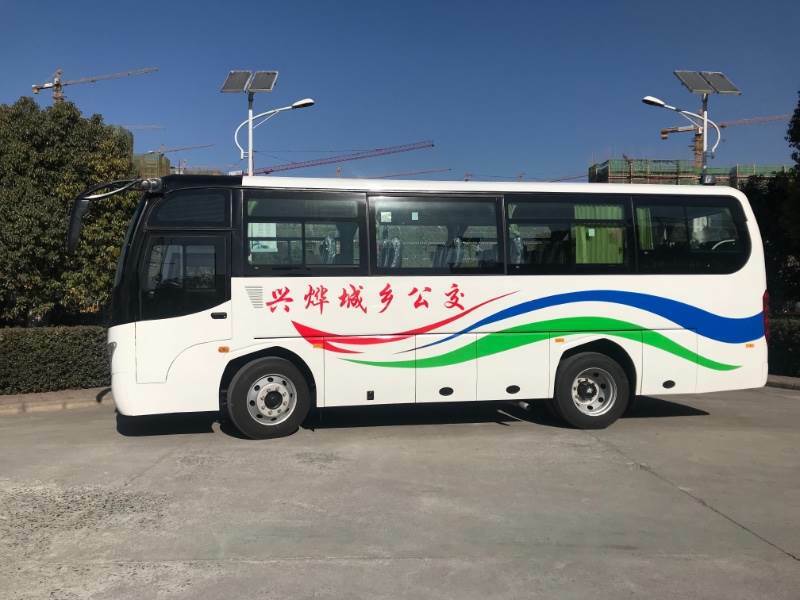 The following is the introduction of our company city bus. 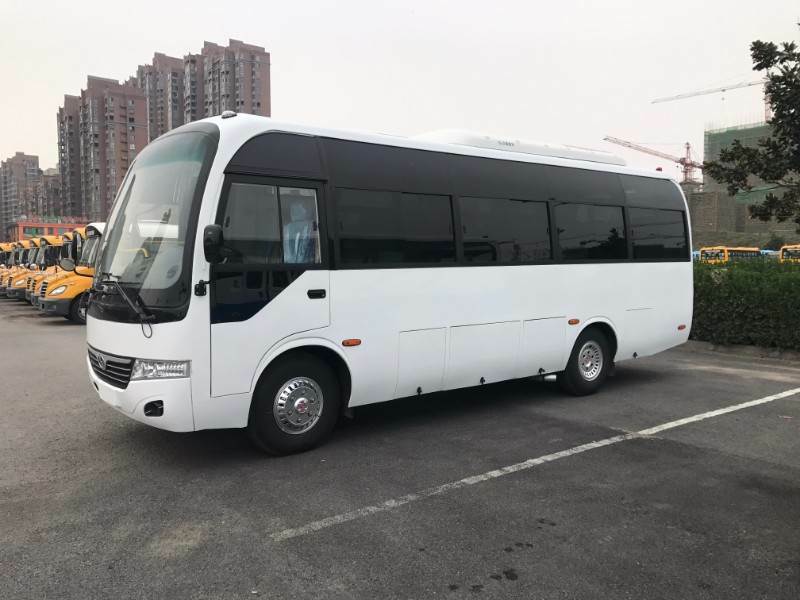 If you are interested, please contact me or send an inquiry. 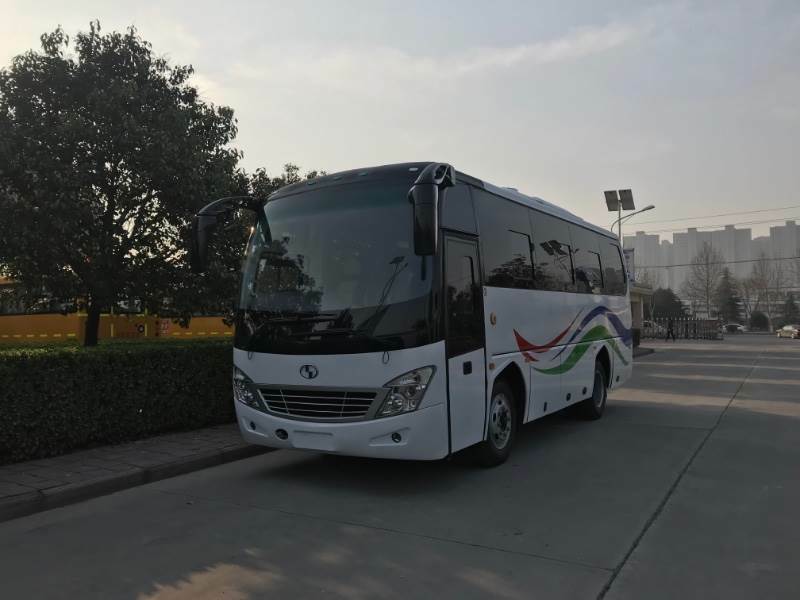 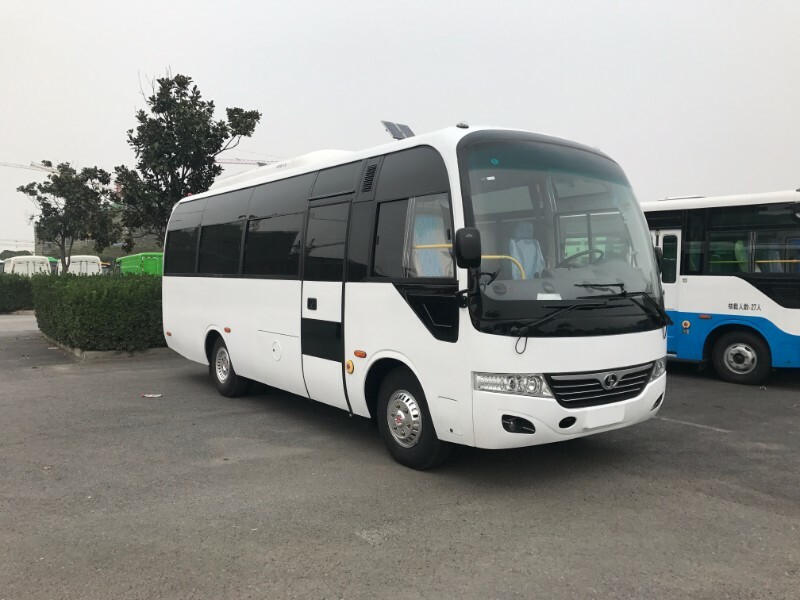 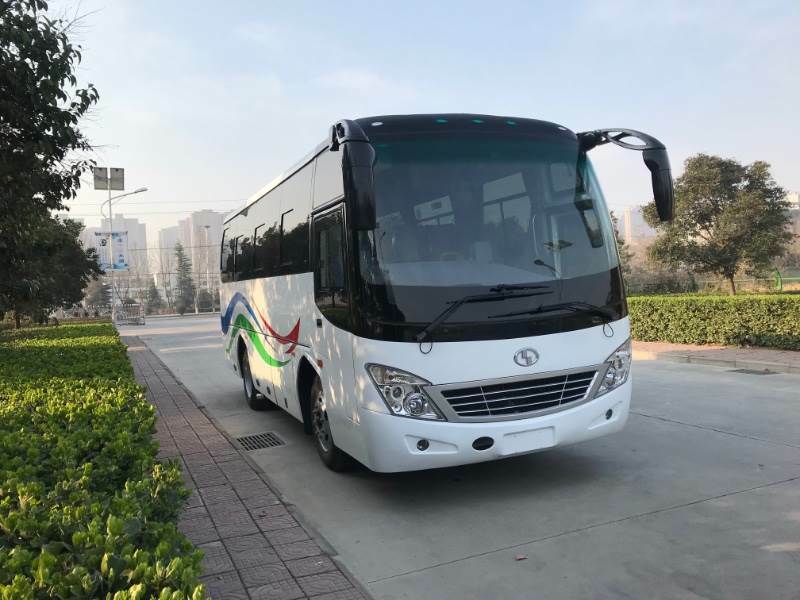 Henan Shaolin Bus Co.,Ltd was established in 1983 .Our company has total assets of 1,090 million USD with more than 2290 staff; the factory covers an area of more than 600,000 m2 and the building area is more than 200,000 m2.Our company has already developed into the China’s key bus manufacturing enterprise with specialized independent research and development, large-scale production and automatic test.Our buses are exported to Congo,Russia,Ukraine,Kazakstan,Cotedivore. 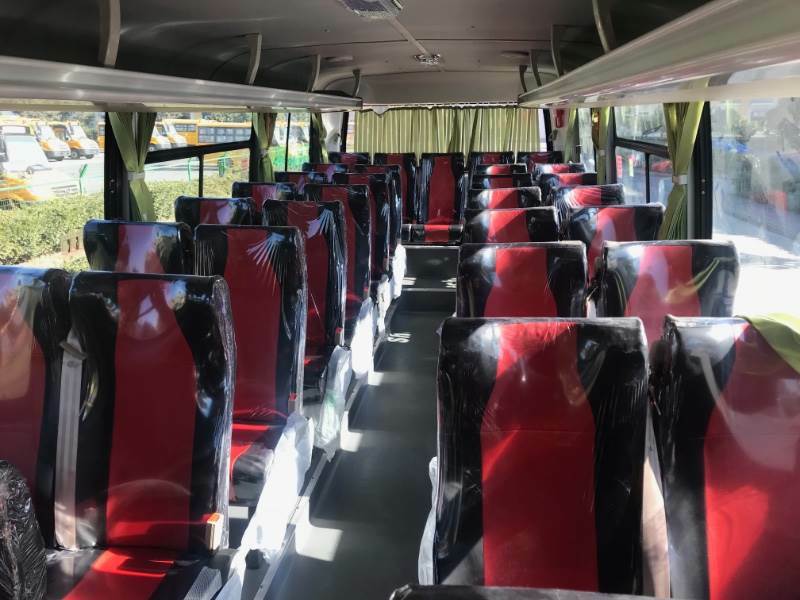 Quality management is the lifeblood of an enterprise, the base point of an enterprise in production and management and the source of economic benefits. 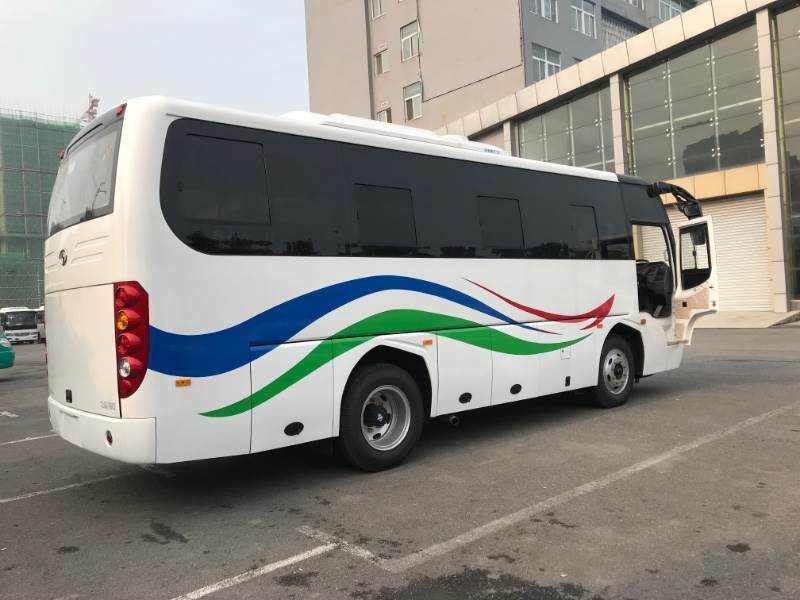 shaolin Company has been deeply aware of the importance in quality control. 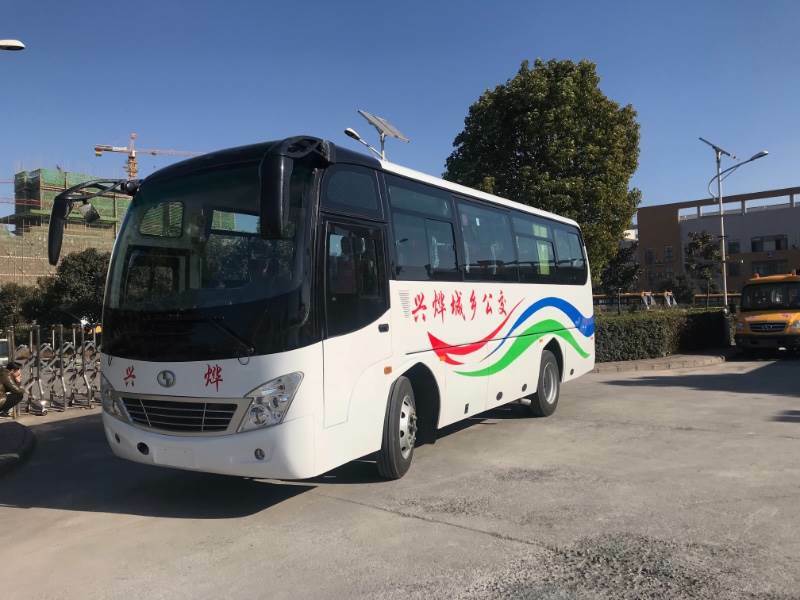 In order to improve the quality of products, shaolin Company has constantly increased its investment in quality control and management all the time, and obtained many quality system certificates from internal organizations. 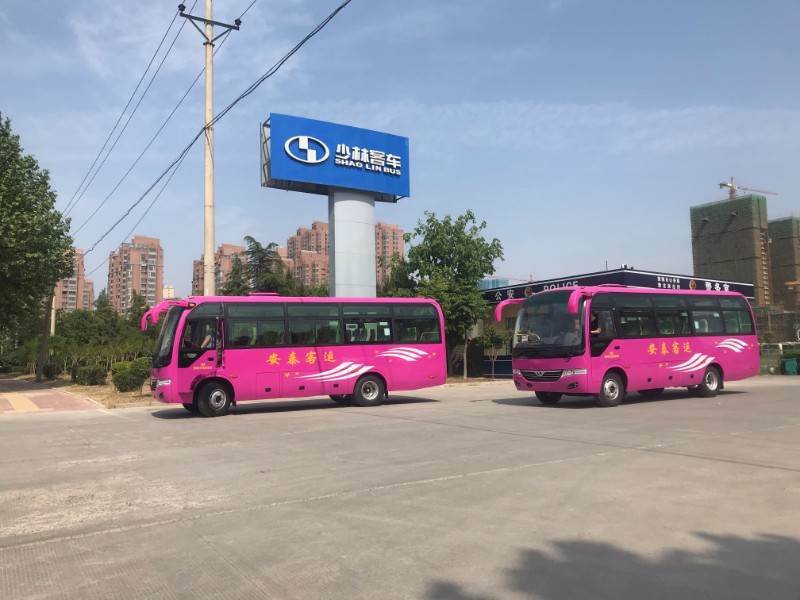 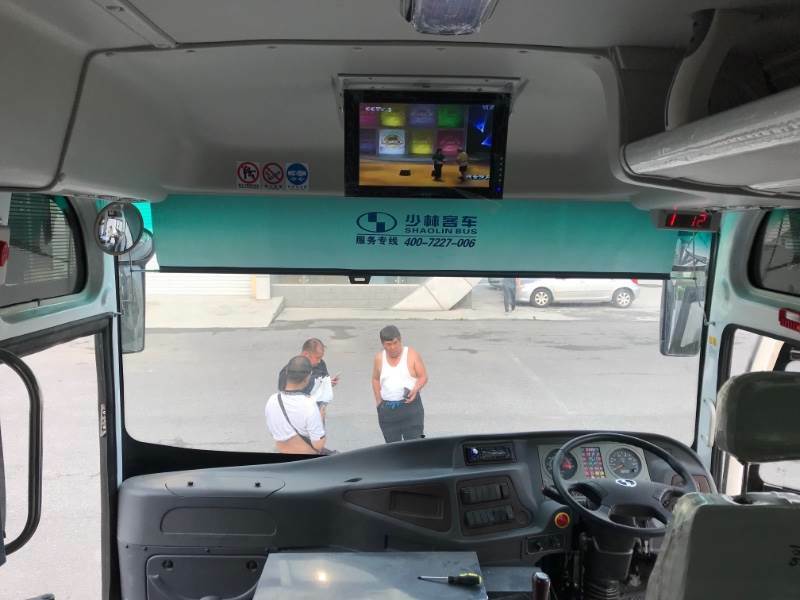 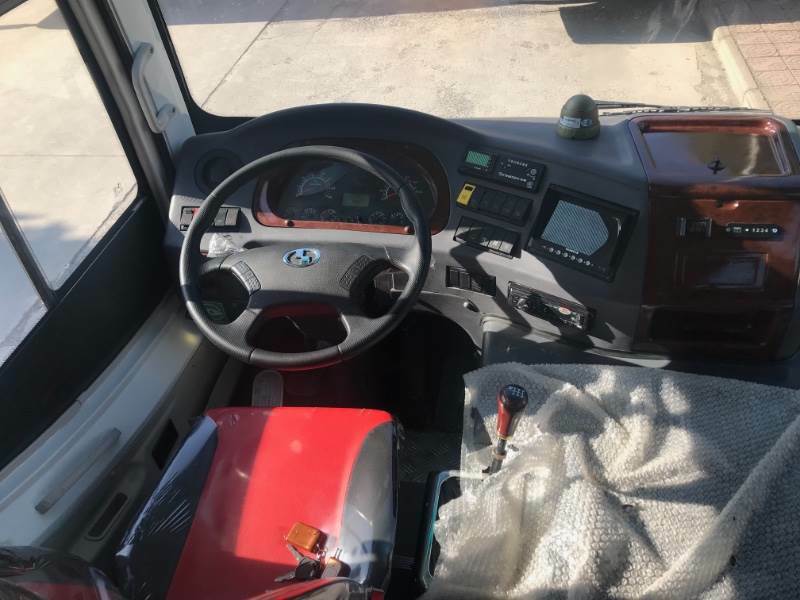 With regard to production as well as quality control and management, it has strictly implemented various requirements of quality control system standards in order to ensure the excellent quality of shaolin city Bus and, won the trust from its consumers at the same time. 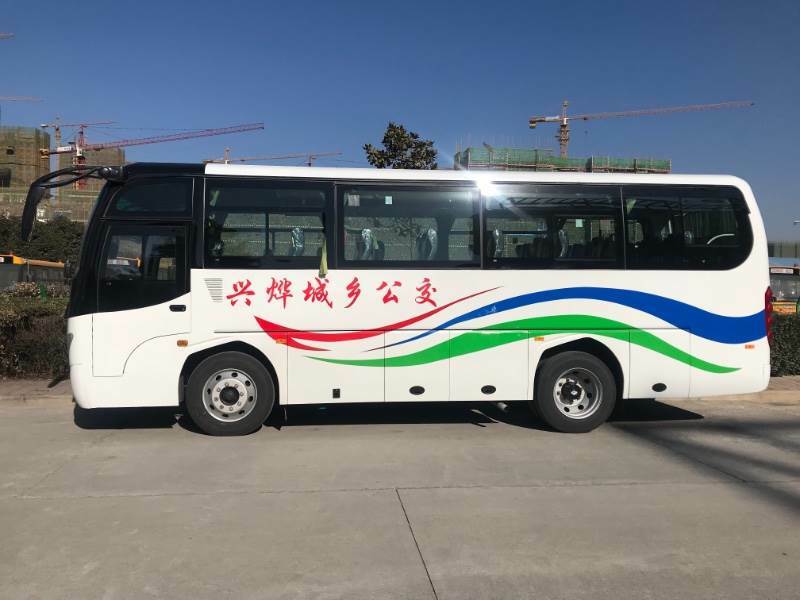 The new city bus can be designed to be front engine or rear engine vehicle. 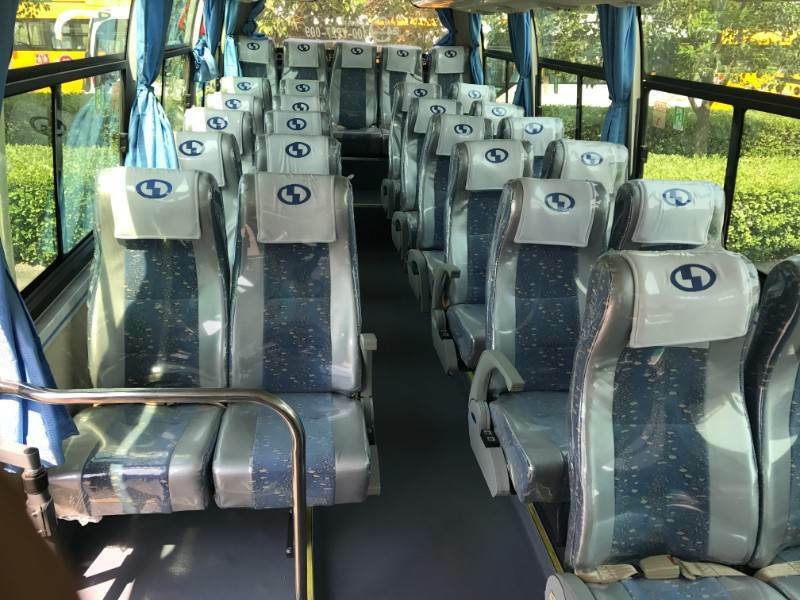 With the length from 7.3 meters to 10.5 meters, and seats capacity from 19-40 rated seats and takes 85 passengers at most. 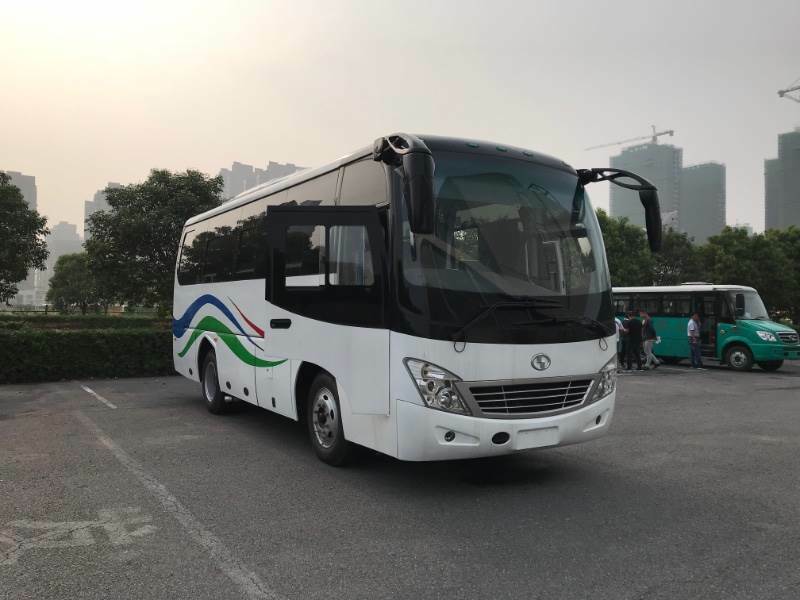 The exclusive Changan chassis reduces the failure rate in driving, and makes the chassis and bus body reach the best performance in driving.